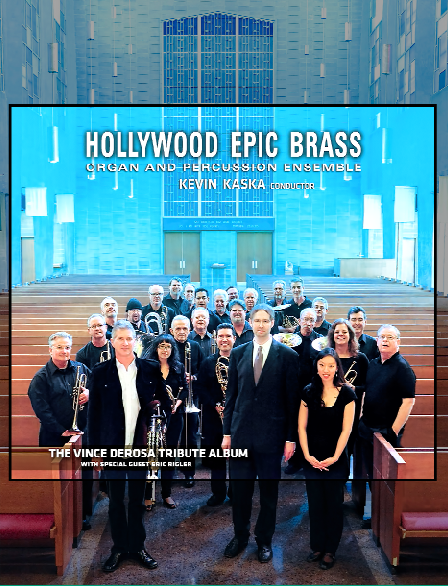 In homage to one of the greatest brass players of the Hollywood Brass Golden Era, “Hollywood Epic Brass: The Vince DeRosa Tribute Album,” an album conceived by Kevin Kaska, debuts this month. 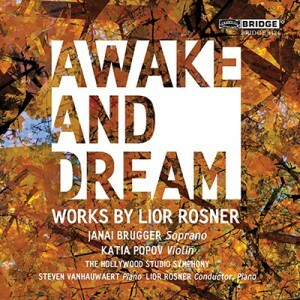 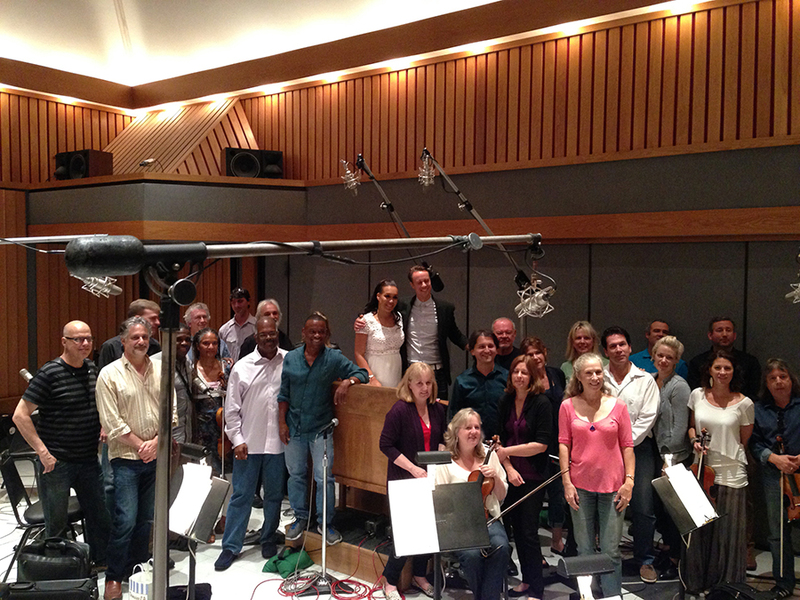 This entry was posted in All News and tagged brass, Hollywood Epic Brass, Kevin Kaska, organ, percussion, Recording Musicians, recording session, tribute album, Vince DeRosa on August 13, 2014 by admin. 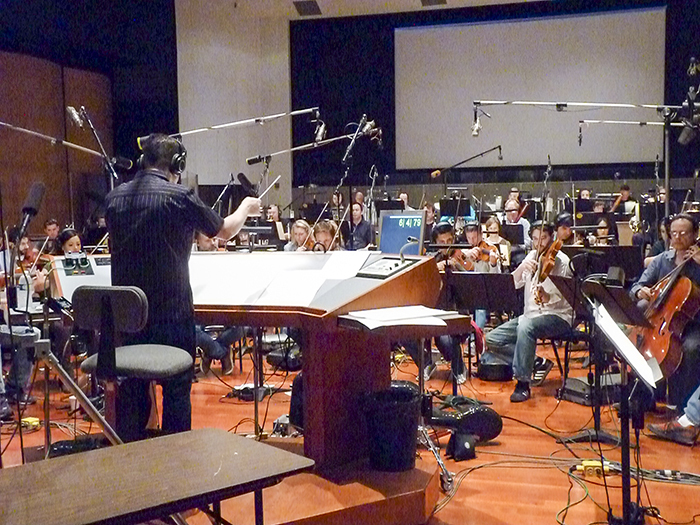 #ListenLA: Let’s keep music scoring work in Los Angeles! 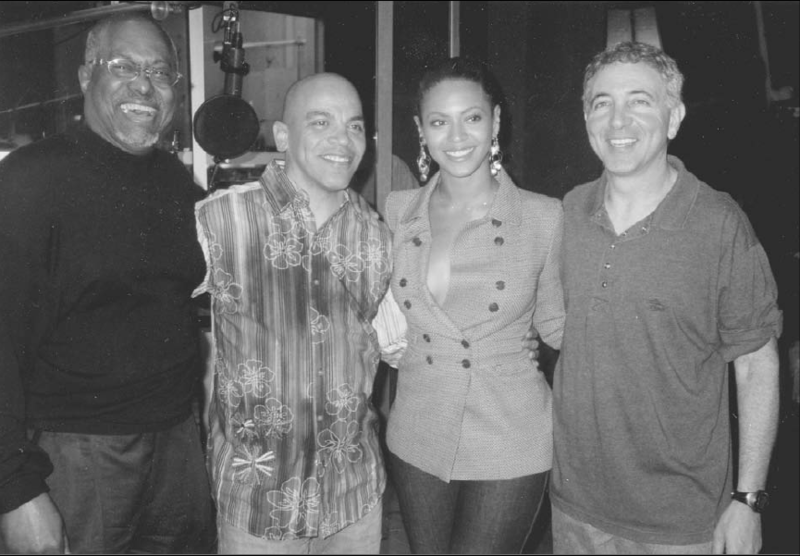 The sounds created within the walls of Los Angeles recording studios are known around the world for the magic they bring to television and motion pictures. 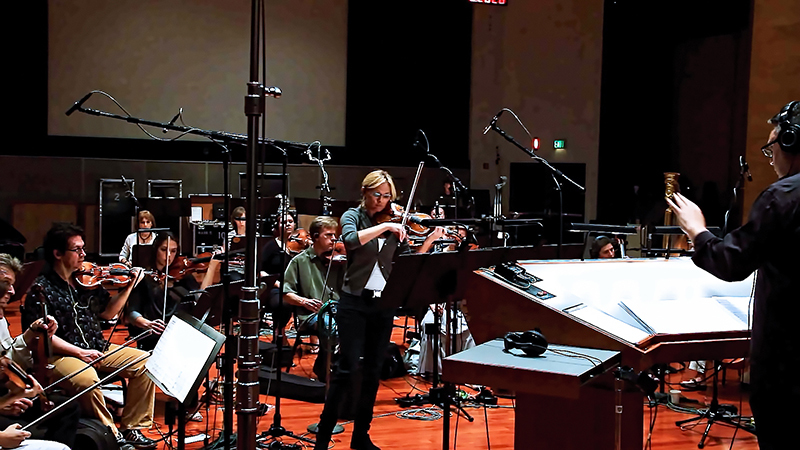 #ListenLA, an education and outreach project launched by Local 47 last month, is dedicated to reminding the public of the integral role L.A. musicians play in the world of film and TV and to encourage productions to score music with AFM Local 47 musicians. 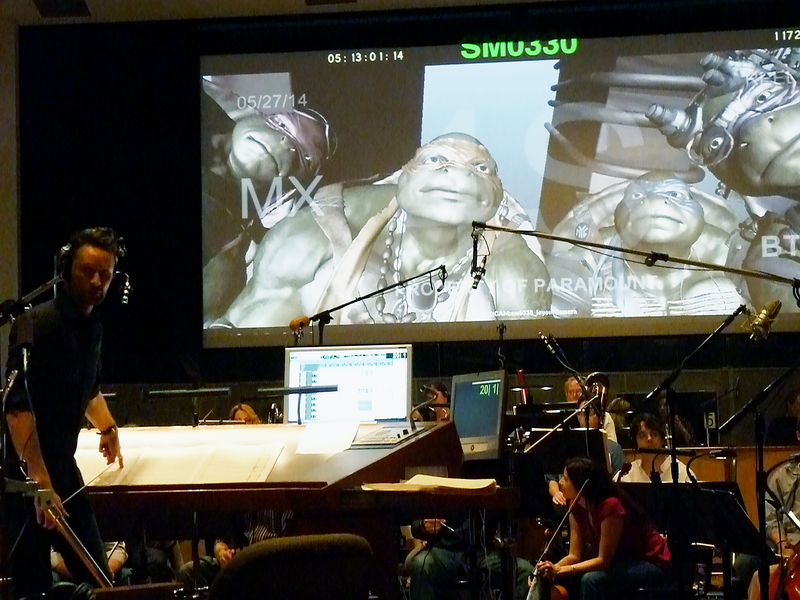 This entry was posted in All News and tagged #listenLA, Grassroots Campaign, Listen LA, Movie Scores, Recording Musicians, recording session, television music on October 1, 2013 by admin.